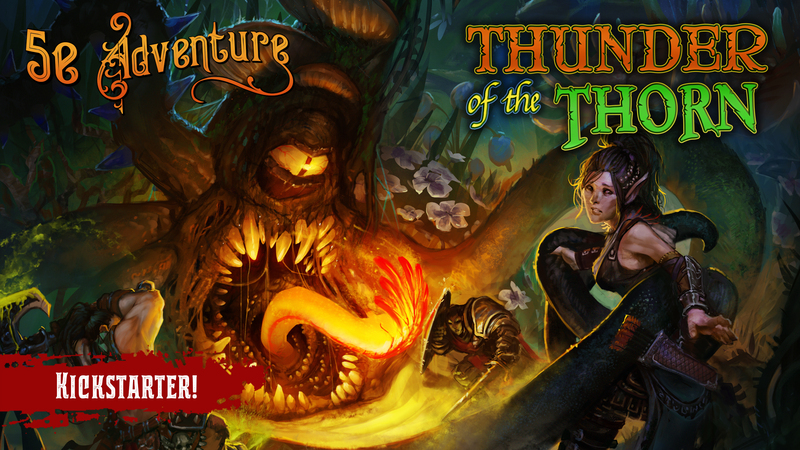 Thunder of the Thorn is a gripping and expansive upcoming D&D 5th Edition 1st-to-5th-level adventure module for 3-5 players and a game master from DeepDark Designs, the studio that brought you the new 5e classes; the Slayer and the Soulbound. The adventure whisks players away to the Ragweed Tumble, a deep woodlands filled with wonder and mystery. Strange events are afoot within the tumble's opaque borders and heroes are needed if the forest is to weather the coming storm. Although Thunder of the Thorn isn't out yet (it should be available on general sale by August), this brief preview serves as a quick introduction to the adventure for those wanting to check it out, get a feel for its themes and flavor, and investigate its production values. 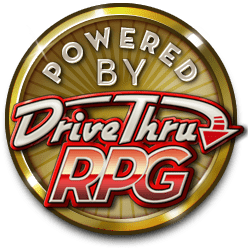 The final release has an estimated page count of 160-pages, features high-quality full-color cartography throughout, and will be accompanied by a Player Primer that'll provide players with new options for their characters and allow them to get a sense of the adventure beforehand. Thanks for checking out Thunder of the Thorn!